Ray Pennings is Executive Vice President of Cardus, and writes for their online journal, the Cardus Daily. Canada’s Supreme Court will hear a case next spring that will greatly impact the future choices available to parents in the education of their children. Loyola High School is a Jesuit high school in Montreal whose mission is “the formation of mature, responsible, Christian adults, in accordance with the tradition of the Catholic Church and the Society of Jesus.” Similar to thousands of other religious schools across Canada, it operated with the full cooperation of the provincial ministry of education, following the rules and issuing diplomas. And, as our survey conducted last year of 23- to 39-year-old Canadians educated outside of the public school system showed, graduates of schools like Loyola show the desired outcomes of public education in greater proportion than the public school system itself. So far so good. But here’s the rub: the ERC guidelines insist that the instructor teach religion as a cultural phenomena. The rules prohibit the instructor from expressing any opinion regarding religious or ethical questions. Obviously, this poses a problem for a Catholic school seeking to be Catholic. Loyola (and in fact most religious schools) already teaches awareness of other faith groups, of course. In fact, Loyola had an existing program which exceeded the provincial requirements regarding what needed to be taught. And so it applied for an exemption based on equivalency—a provision existing in the Quebec statute and granted routinely for all sorts of programs. The Minister, however, denied the exemption. The evidence entered at lower courts makes clear that the objection was based not on the material being presented but rather how it was being taught at Loyola. Loyola objected, arguing that the point of having a Catholic school involves teaching from a Catholic perspective, and therefore the school’s freedom of religion was being compromised. The Quebec Court of Appeal (whose decision is being appealed at the Supreme Court) seemed nonplussed. 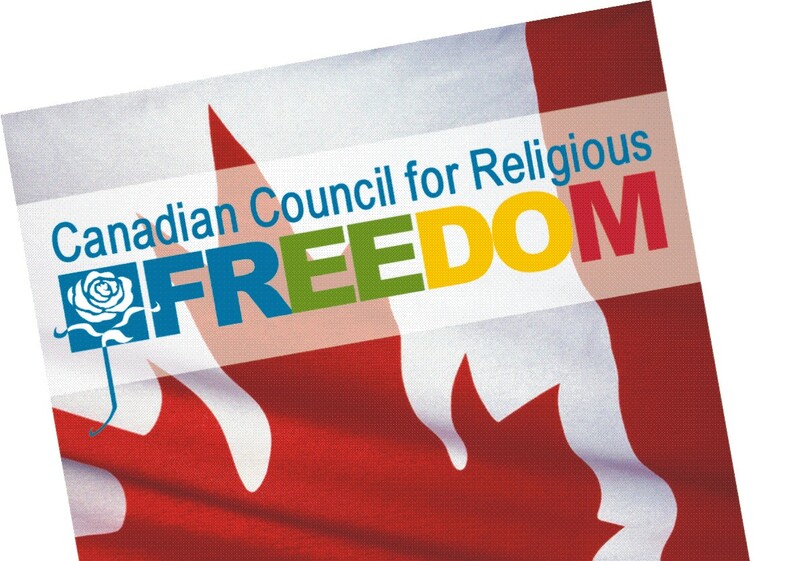 I will not focus here on inherent contradictions in the province’s position, of which there are many (including: if the consequences are negligible, why would the state not seek to accommodate religious diversity and expression, especially when teaching a course that supposes to promote such understanding? ; and, as posed to an education ministry official on the stand, if teachers are to absolutely not provide any comment or preference relating to a morally or faith-based opinion expressed in the classroom, must they maintain absolute neutrality in the classroom regarding the social benefits of stripping or charitable work, since both are entirely legal professions?). Rather, Loyola has been granted leave to appeal to the Supreme Court around two central questions. 1.The application of Charter protection regarding freedom of religion and whether that applies only to natural persons or also to institutions (such as a high school based on a religious order). 2.The extent to which the state can prescribe curriculum as it relates to religion and morals. Both of these issues are fundamental. This case has the potential (depending on whether the Supreme Court chooses to decide this case narrowly or broadly) to profoundly impact the space that has for generations been enjoyed by Canadian parents to make their own choices regarding the education of their children. As the arcane legal manoeuvring unfolds, parents and religious institutions across the country will be watching.